Mel Giedroyc hears how joining the circus has helped children from Afghanistan. 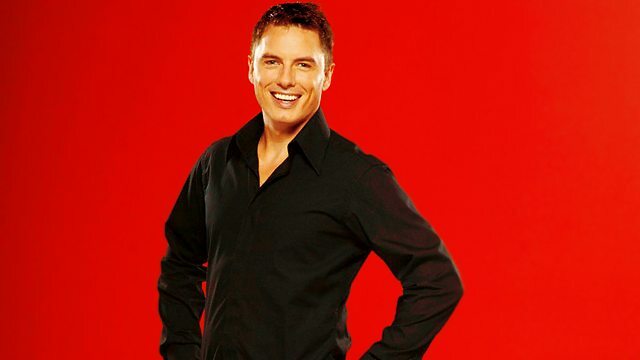 Plus show tunes with John Barrowman, and is it really lucky to have a birthday in May? How fun, creativity and acrobatics are changing the lives of a group of Afghan children. Exploring the co-operation needed to put on a performance of a West End musical. Are some people really more lucky than others? The actor on songs from the shows, growing up, and playing Captain Jack. Part 7 of Morris Gleitzman's tale of a young boy from Afghanistan who hopes for a better life in Australia.